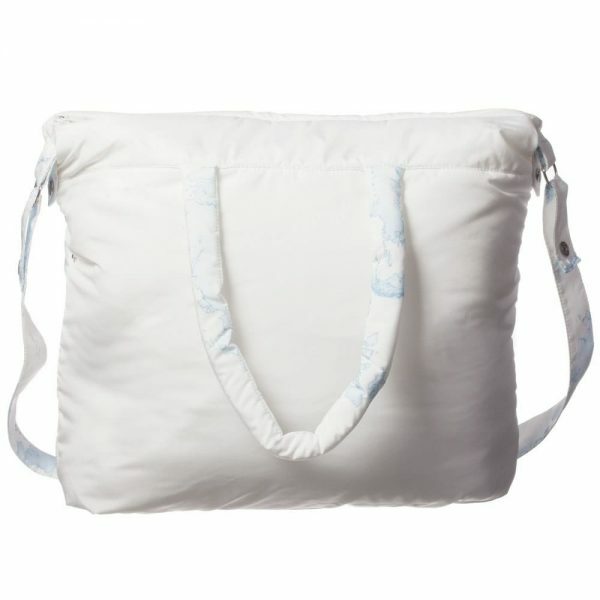 This roomy handbag by Alviero Martini is designed to be an indispensable item for every loving parent. 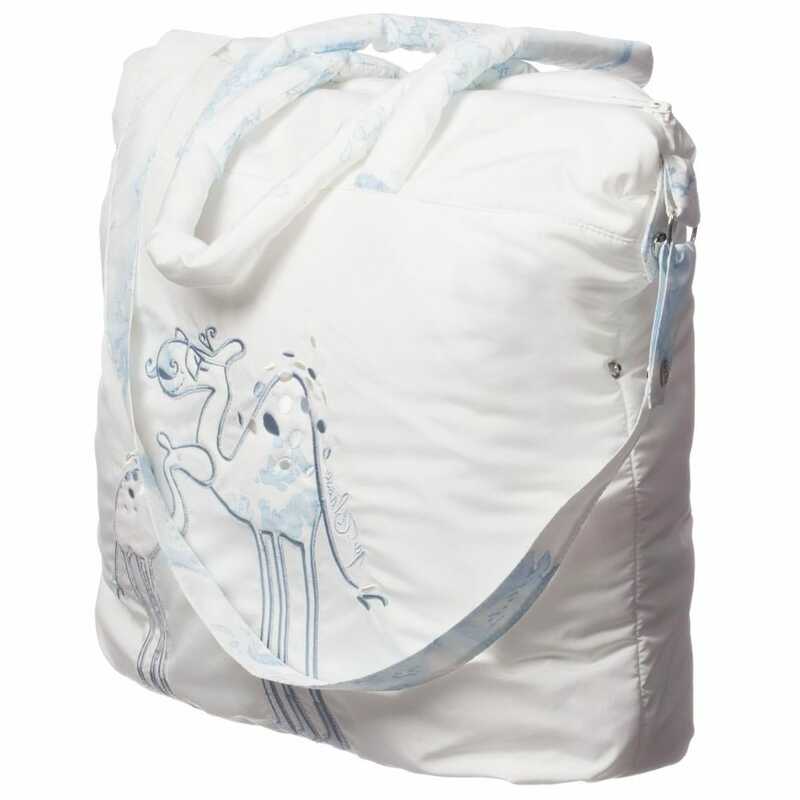 These vintage map trims and cute camels on the front make this bag interesting and stylish. 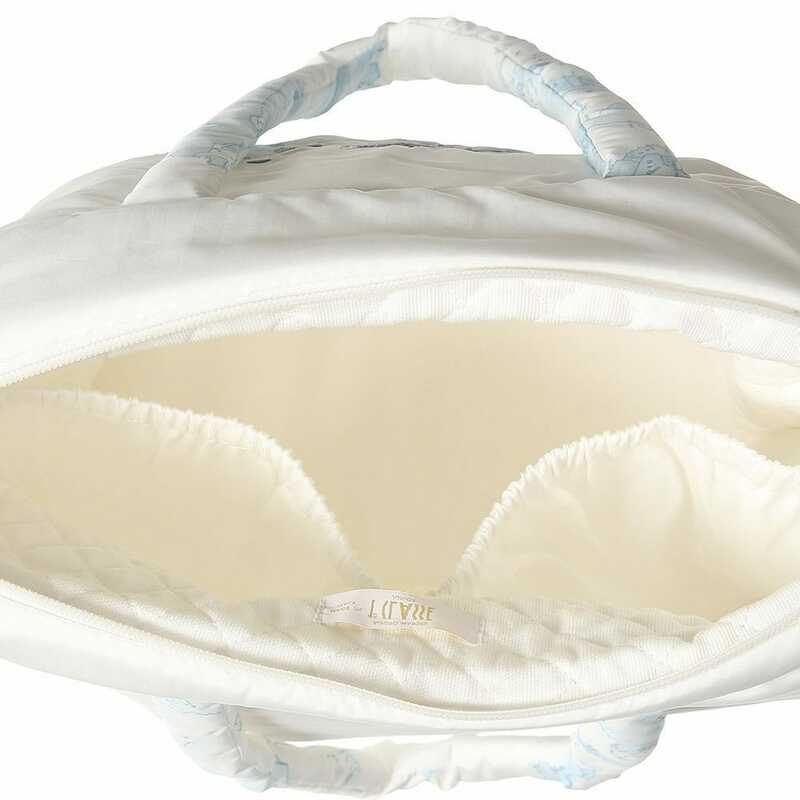 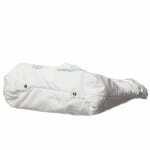 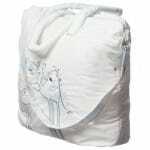 It is lightly padded and has soft 100% cotton lining. The bag can be machine washed (40*C) what makes it very practical. The shoulder strap can be detached.